Don't let anyone else take the measure of your worth and capabilities. Always stand proud in who you are! 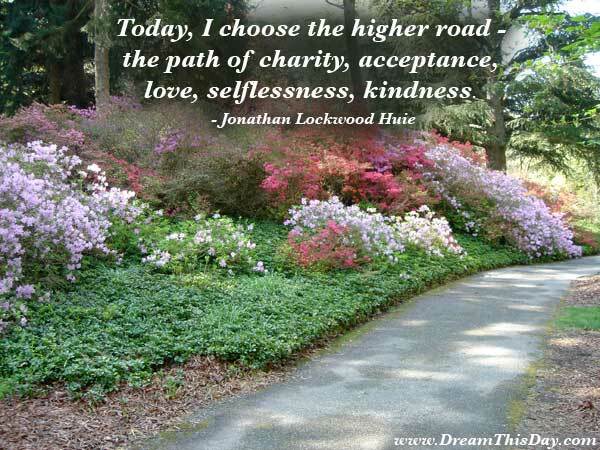 - the path of charity, acceptance, love, selflessness, kindness. *** Visit my on-line "store." Get a free gift just for visiting.